it has been a long time Palm, where the heck have you been? The new Pre looks nice. The chiclet key pad is small though. I wonder how typing on a virtual screen would work on something that small. Gizmodo posted up a comparison between the G1 the Pre and the iPhone. 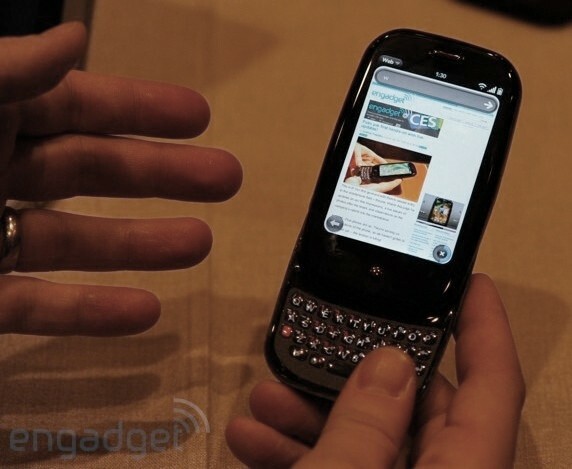 They say the Pre will have no “soft” keyboard, and the Qwerty slide out is the same as a Treo Pro. bleh. This is a great smartphone check the accesories to use it at 100% we also have the palm treo pro, palm centro and treo 680 to choose for. Congrats for the blog it is one of my favorites!